Home > Find a Physician > Dianne M. Augelli, M.D. Dr. Augelli, a fellow of the American Academy of Sleep Medicine, is triple boarded in Sleep Medicine, Psychiatry, and Internal Medicine. She is an Assistant Professor of Medicine in the departments of Medicine, Psychiatry, and Neurology at Weill Cornell Medical College, and an Adjunct Assistant Clinical Professor at Columbia University College of Physicians and Surgeons. Additionally, she is an Attending Physician at NewYork-Presbyterian/Weill Cornell Medical Center and NewYork-Presbyterian/Columbia University Medical Center. She has as an interest in a wide array of sleep disorders including apnea, complex sleep disordered breathing, disorders of excessive sleepiness, restless legs syndrome, circadian rhythm disorders, and periodic limb movements. 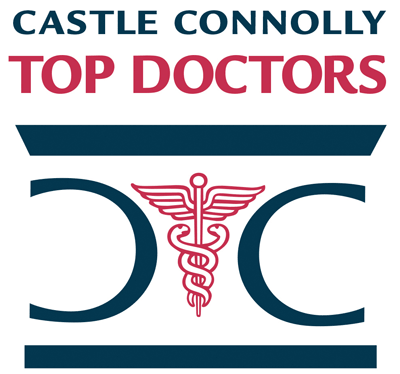 Dr. Augelli has been recognized as a Castle Connolly Top Doctor and as a SuperDoctor Rising Star. Dianne M. Augelli, M.D. has been named one of America's Top Doctors by Castle Connolly. We have 384 of America's Top Doctors in 57 medical specialties.